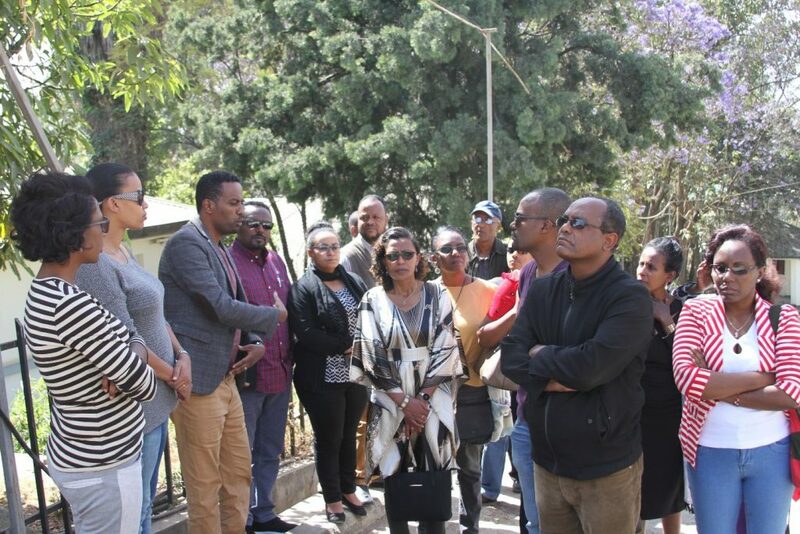 EGST staff visited Hamlin Fistula Hospital in Addis Ababa, “Desta Mender” (Joy Village) Rehabilitation Centre of the hospital and Hamlin College of Midwives in Tetak area on January 25, 2019. 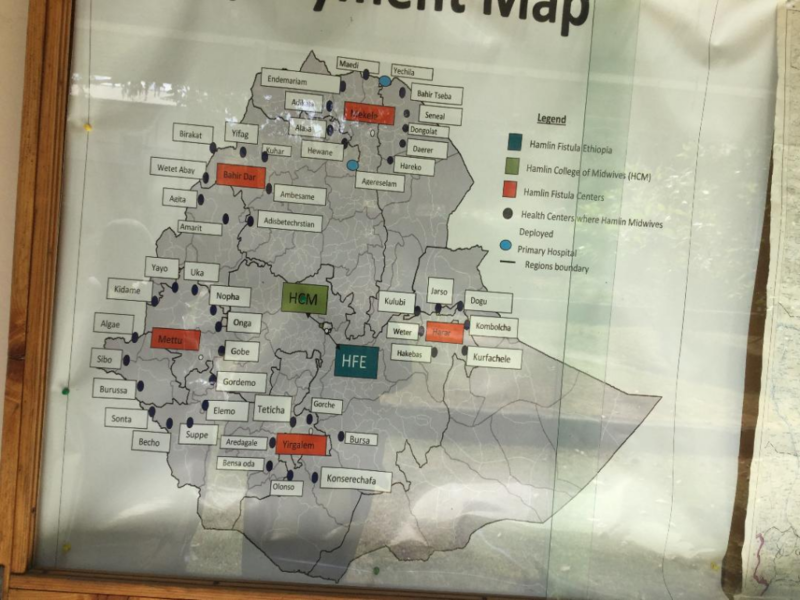 It is recalled that Hamlin has five outreach fistula hospitals in Mekle, Bahir Dar, Mettu, Yirgalem and Harar. 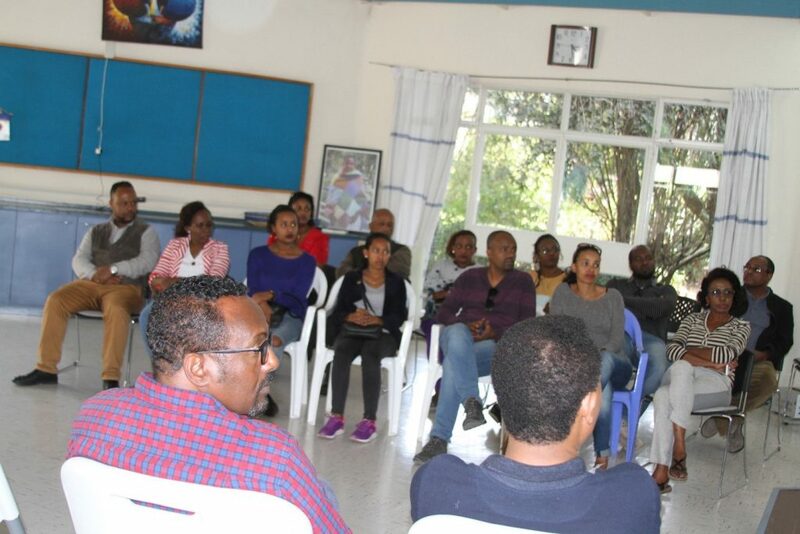 Tsion Berhanu, a Facility Manager here at EGST expressed her impression that ‘as Ethiopians, we need to carry out our own responsibilities to our society and not wait for outsiders to give us a solution. The community development works are often time driven by foreign individuals or aid organizations, however, we need to ask, ‘what have we done for our country’. 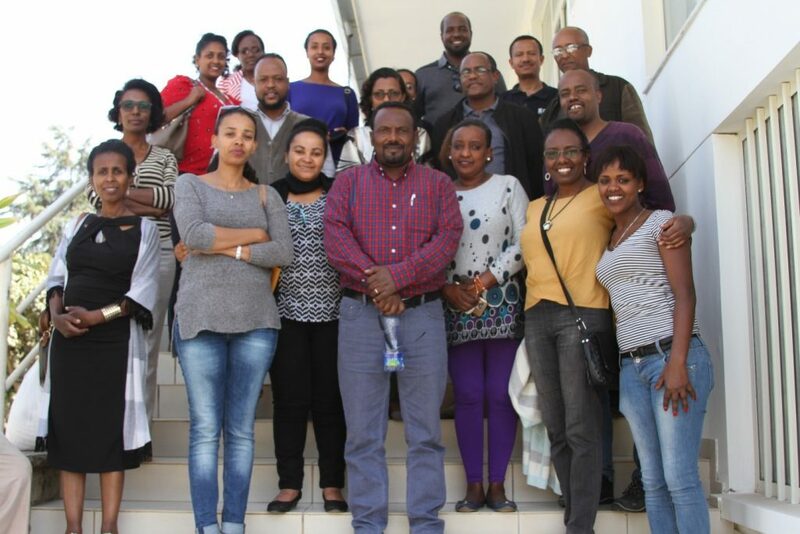 Shewaye Wolde, Supervisor for Cleaners at EGST expressed her mixed feelings by the field visit. On one hand, she is joyful and at the same time she feels down because of the magnitude of the pain and suffering of Ethiopian mothers undergoing fistula. She said, ‘the fellowship and unity of the staff is the main highlight of her day, and that she is grateful to the organizers of the visit. She is willing to give support with anything she can afford in the future.’ After the field visit, EGST team pledged to take part in expressing their love and kindness after discussion.